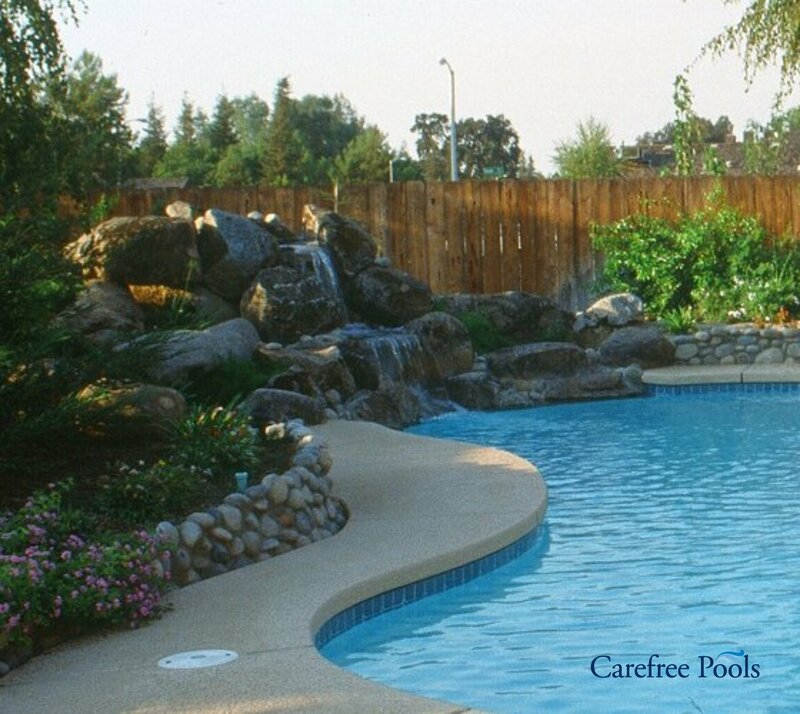 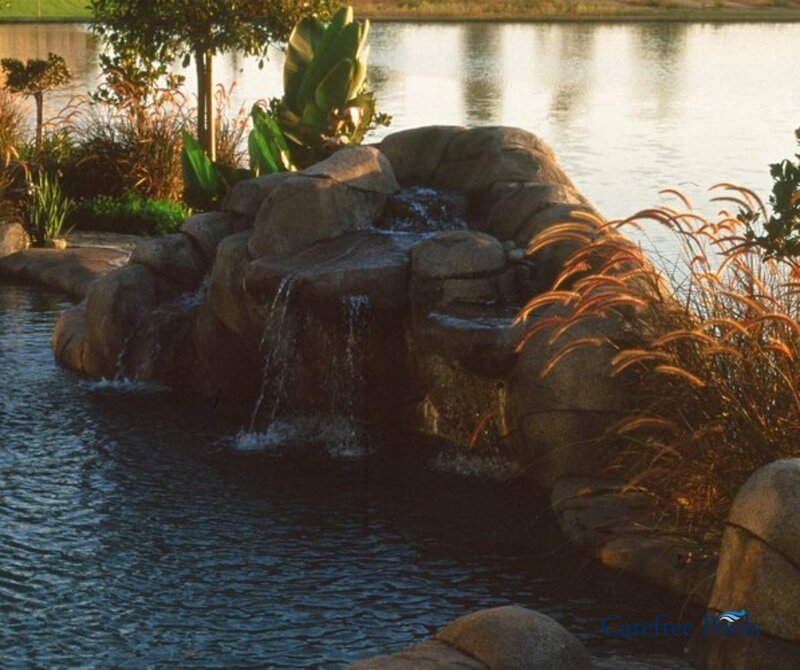 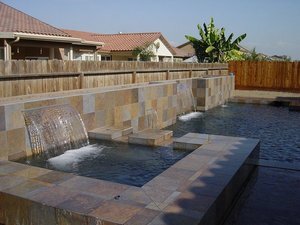 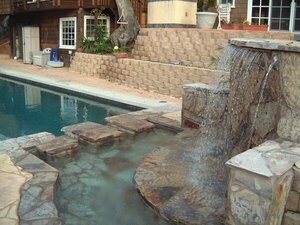 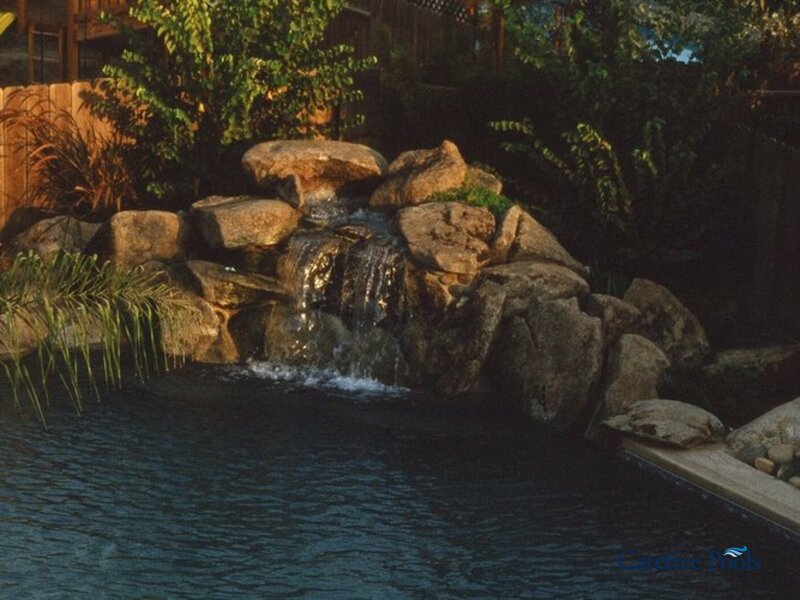 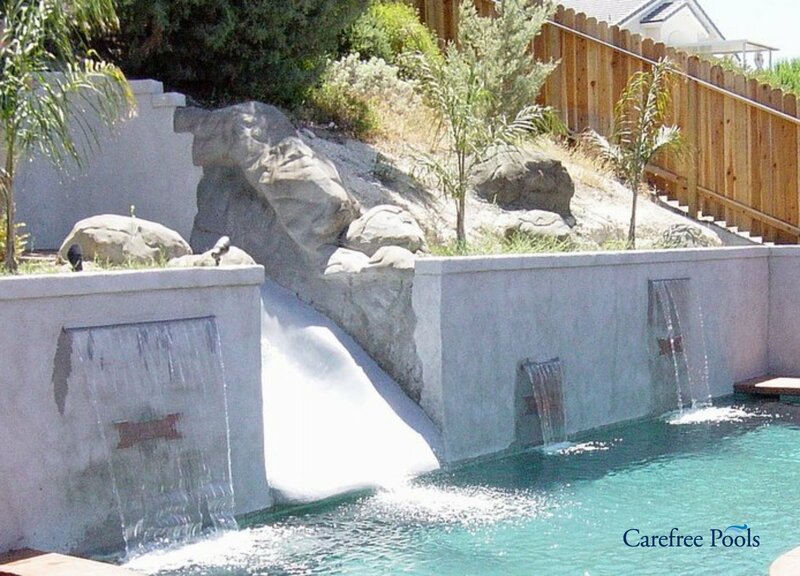 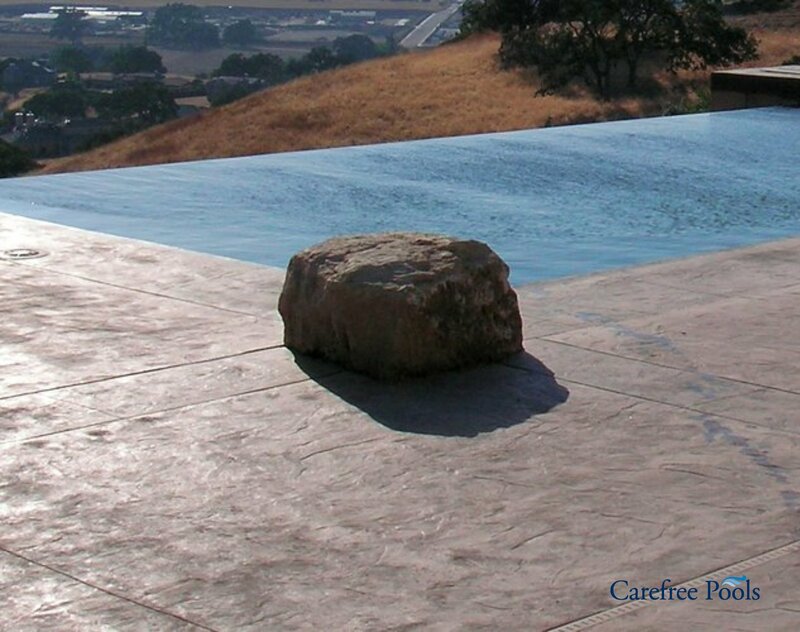 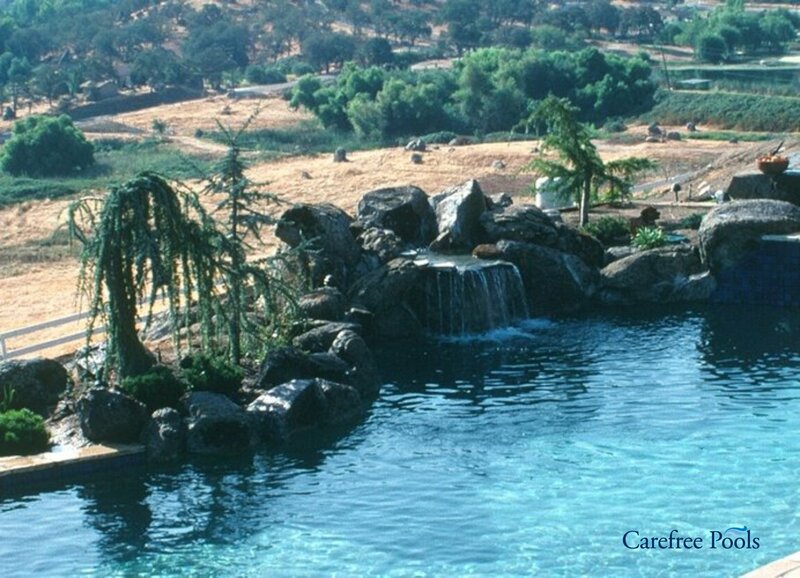 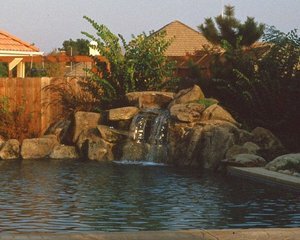 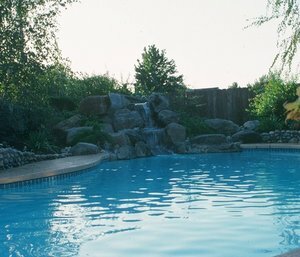 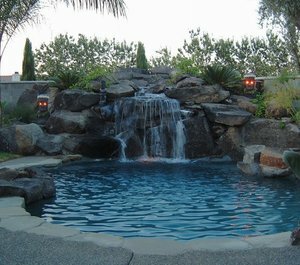 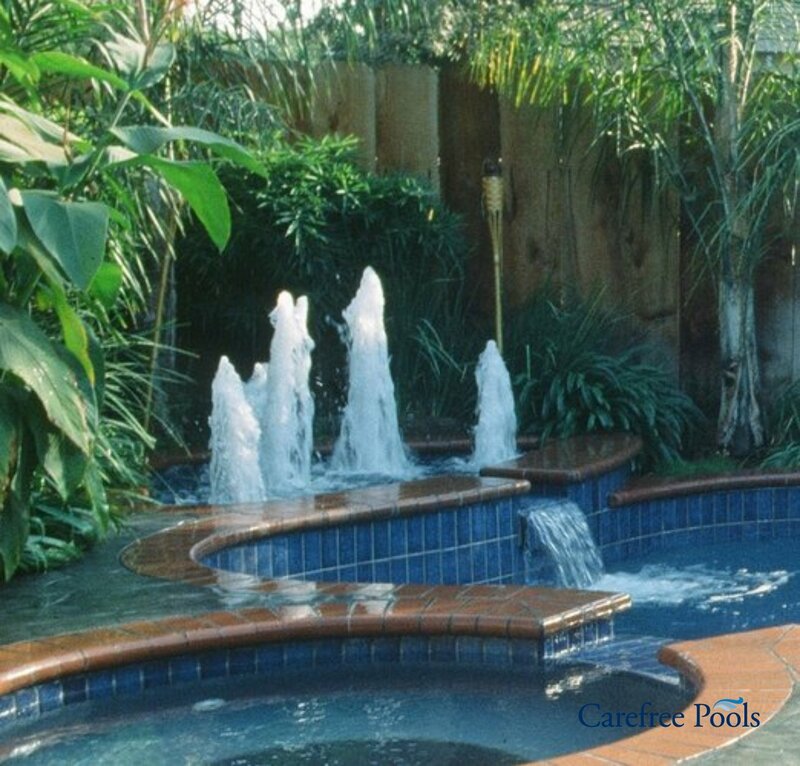 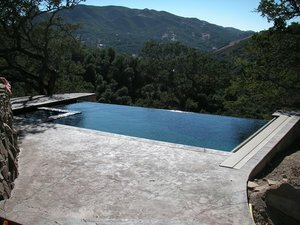 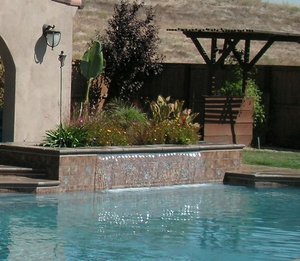 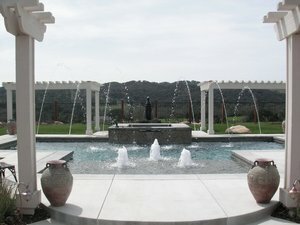 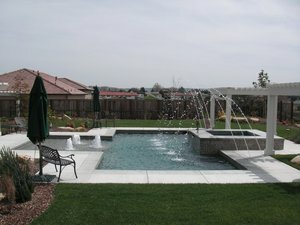 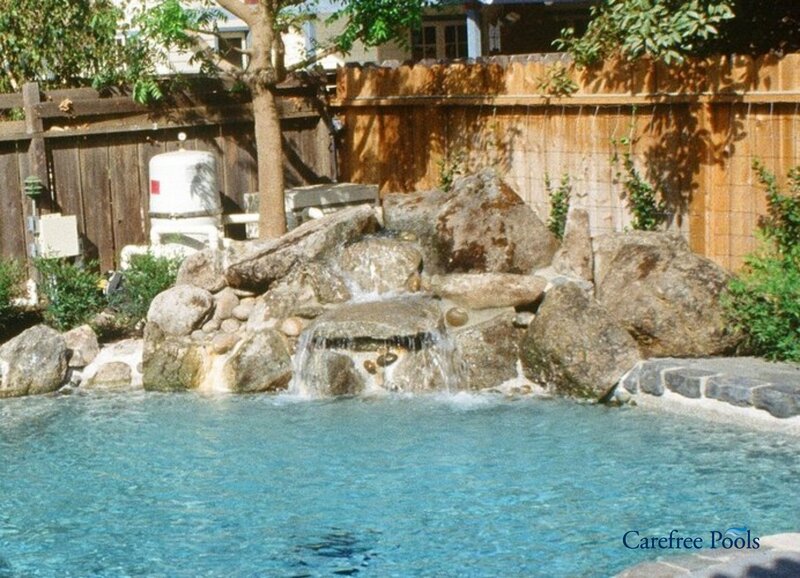 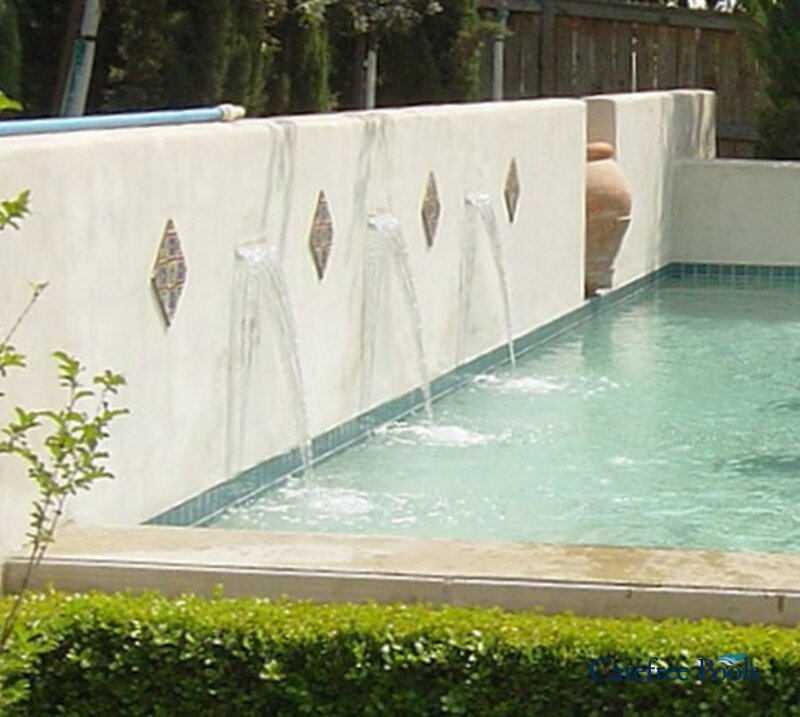 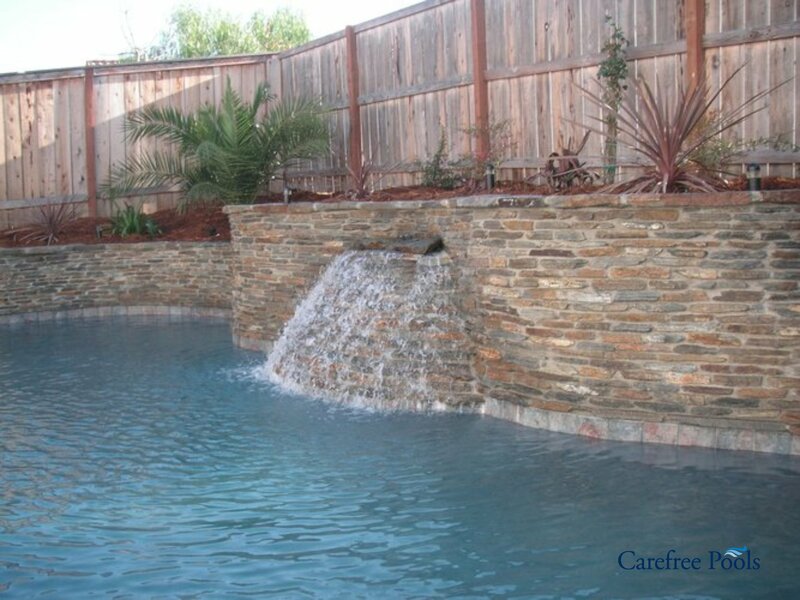 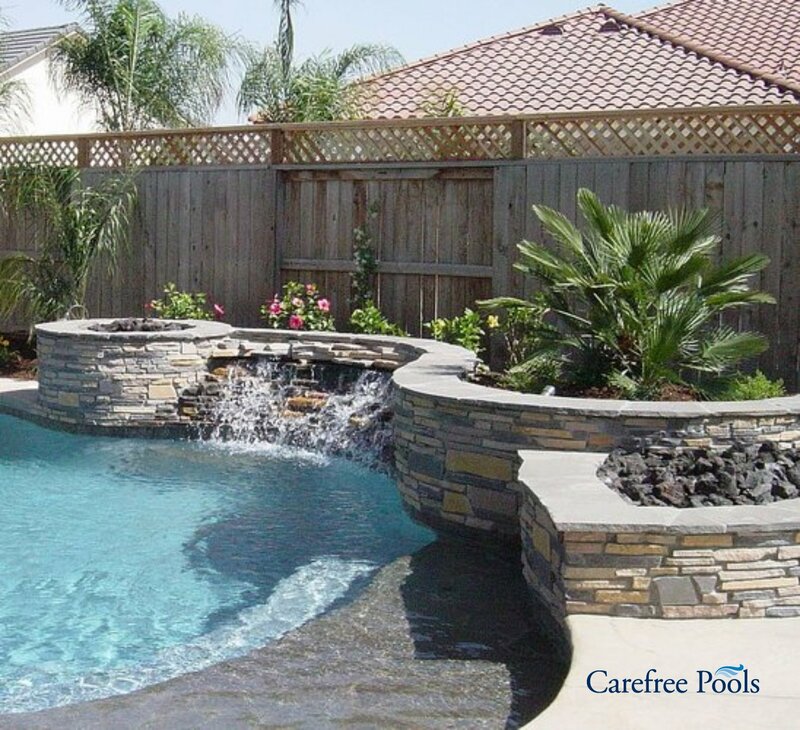 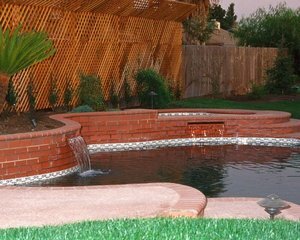 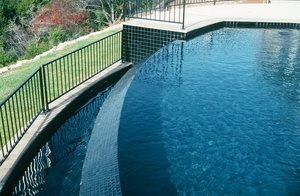 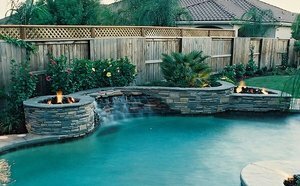 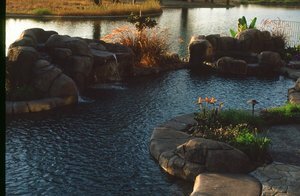 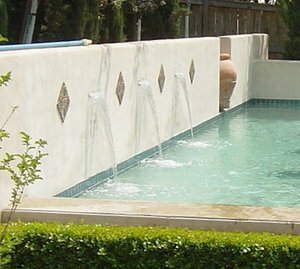 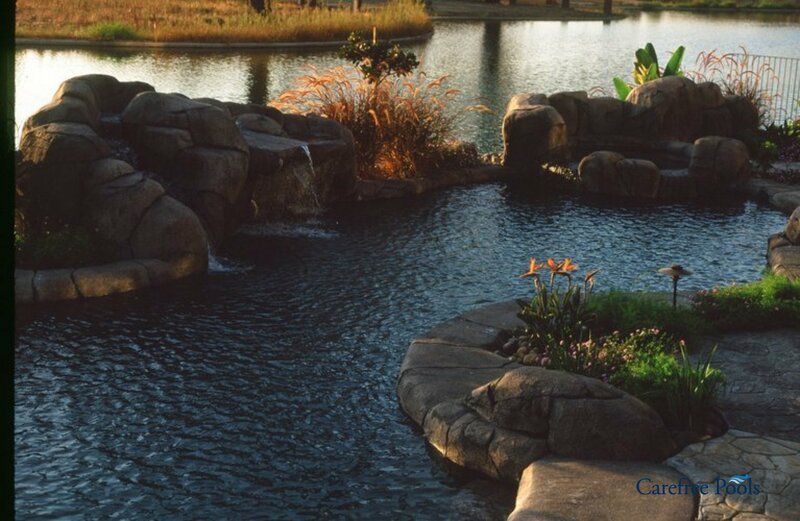 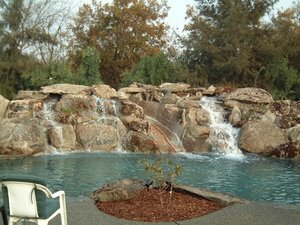 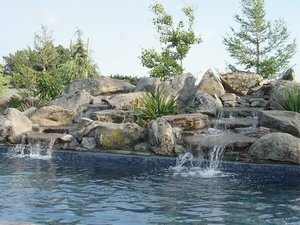 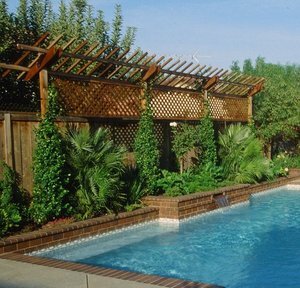 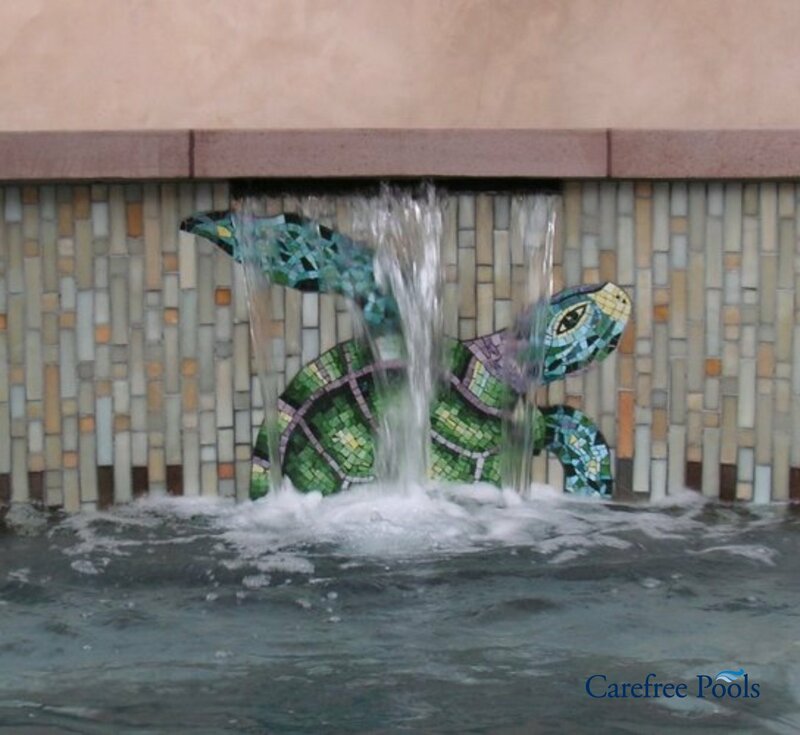 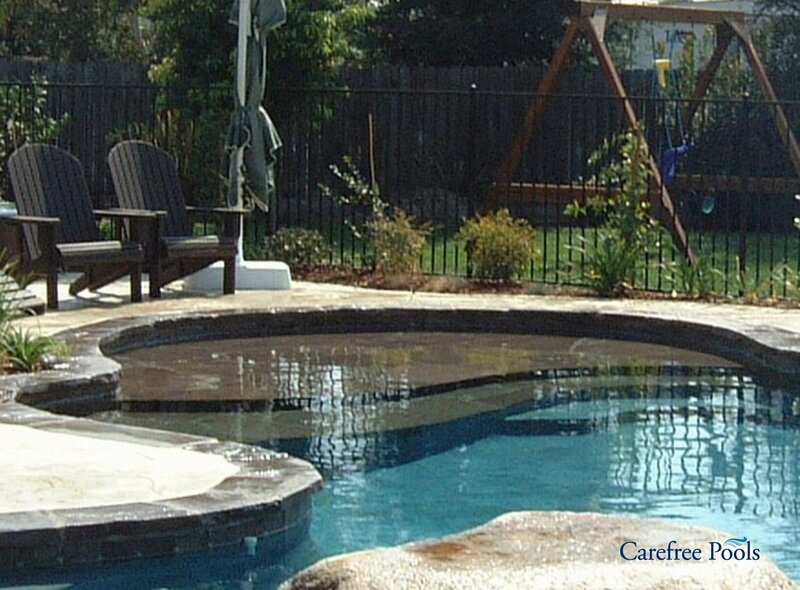 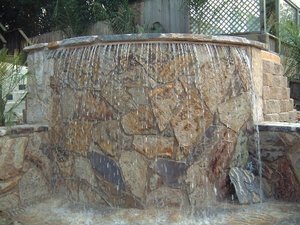 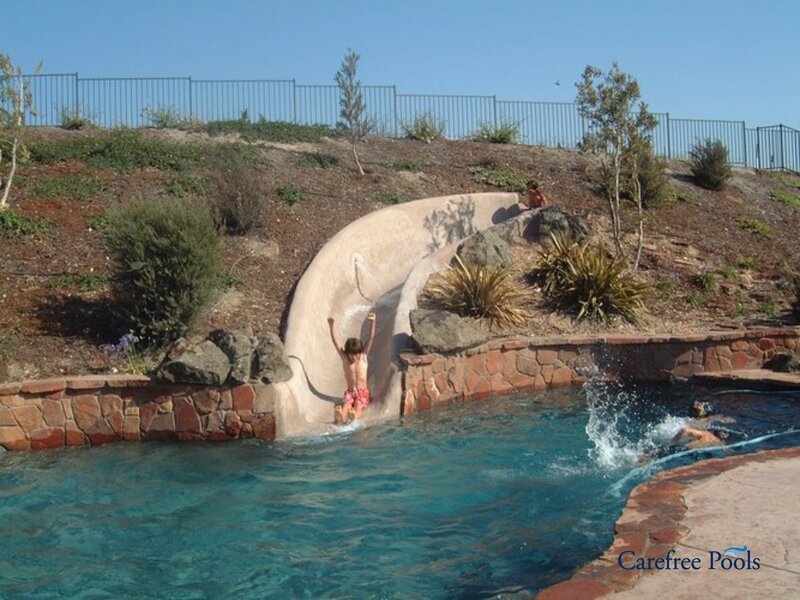 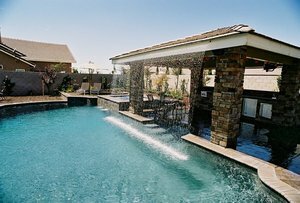 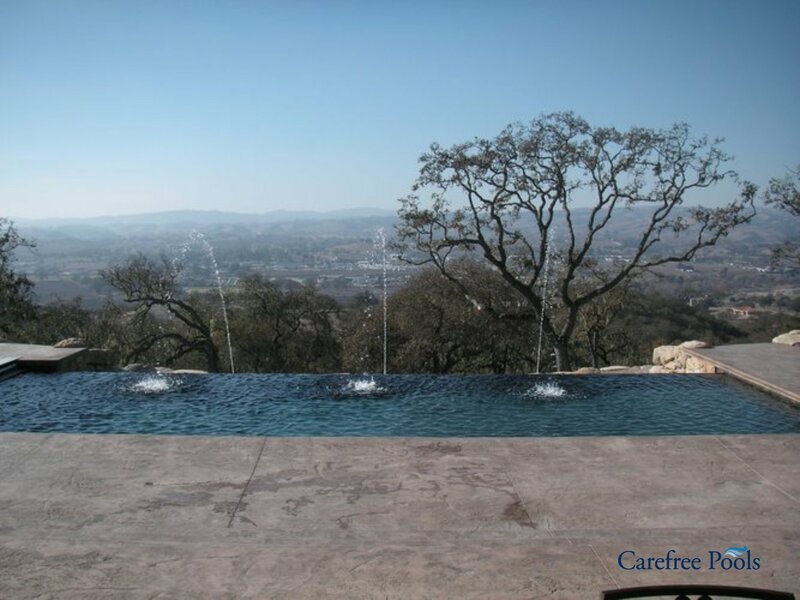 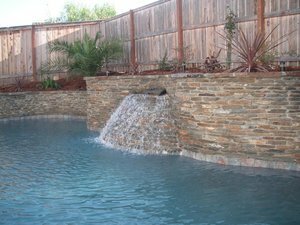 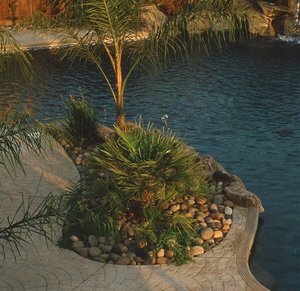 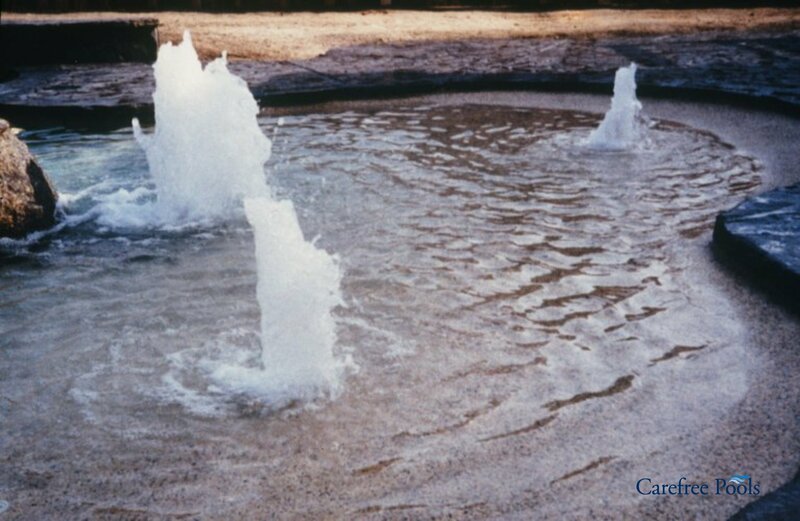 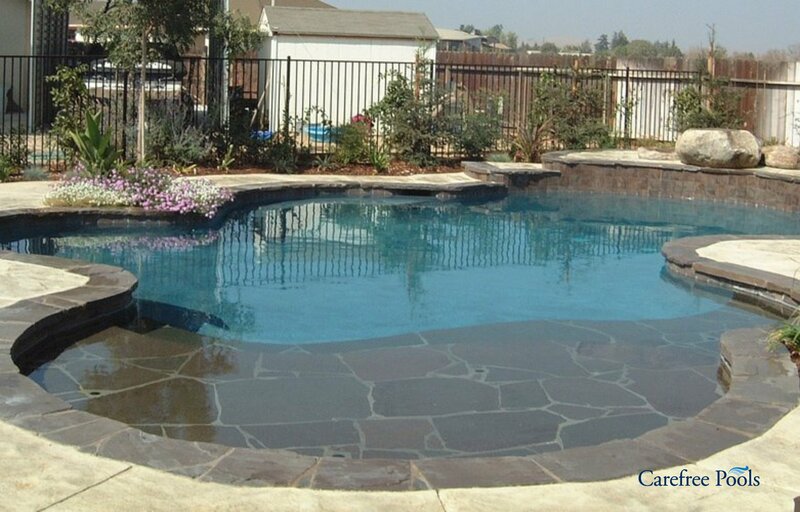 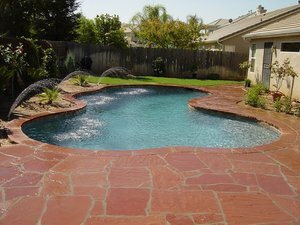 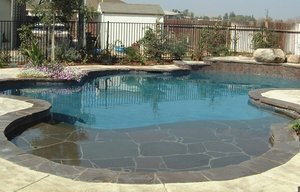 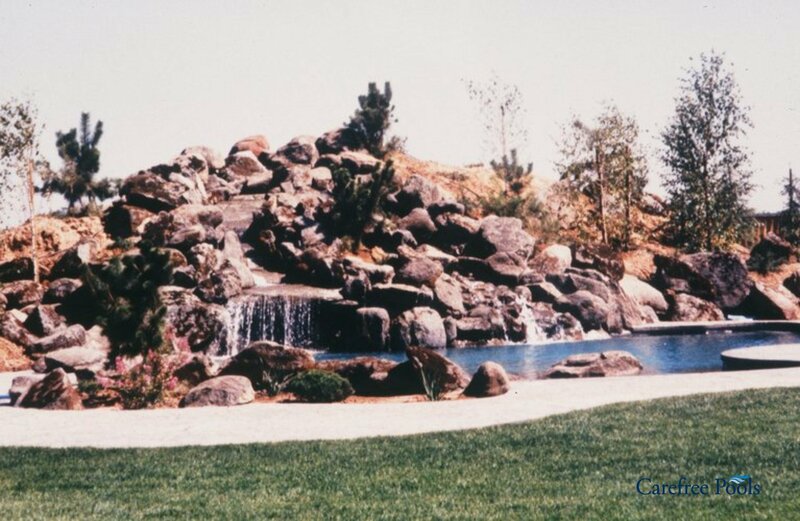 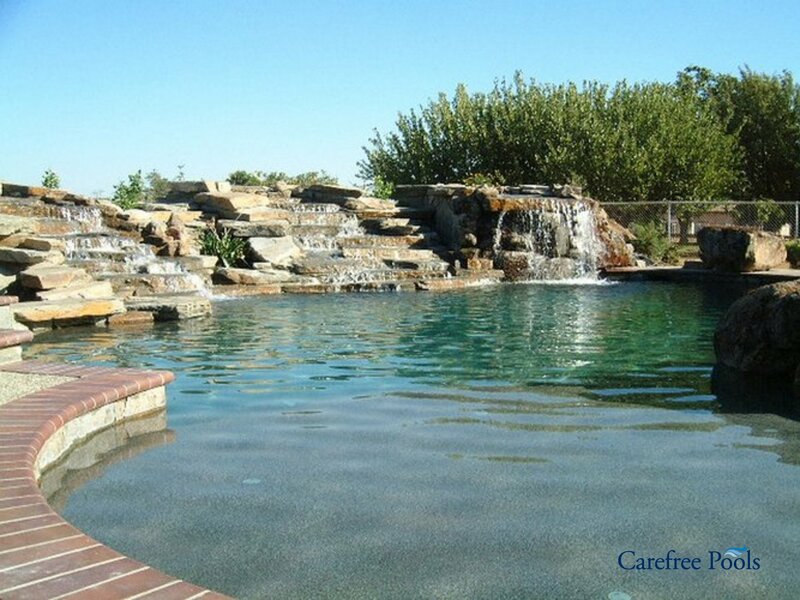 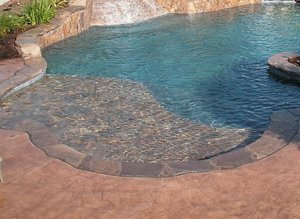 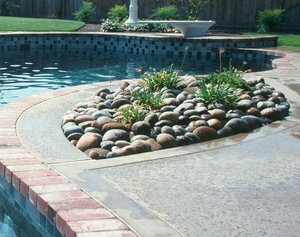 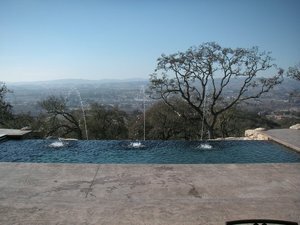 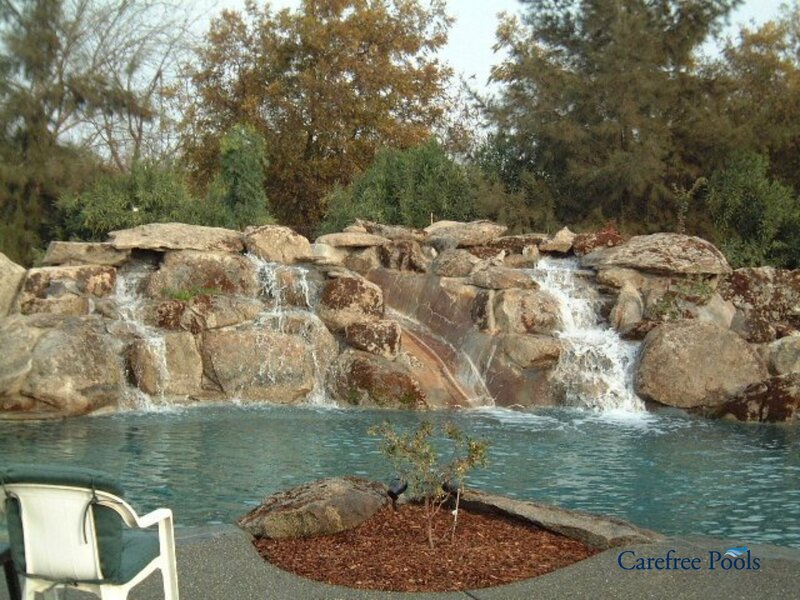 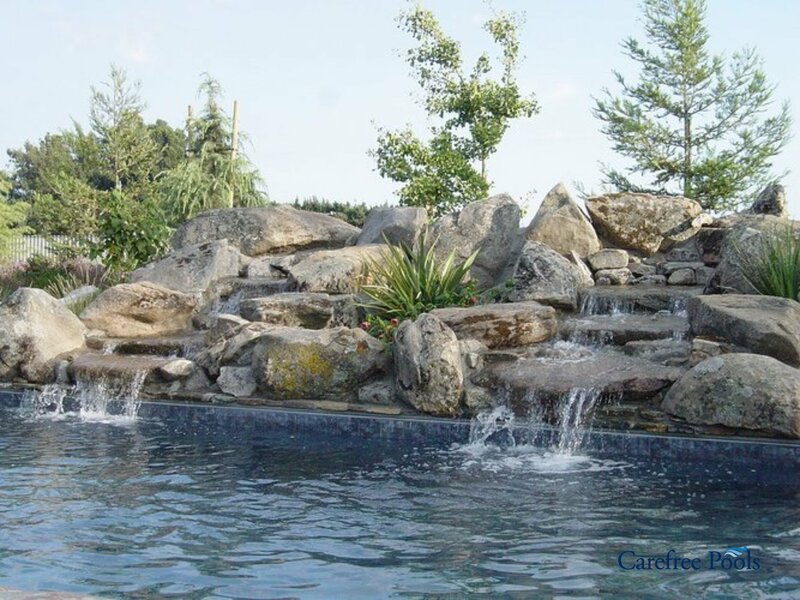 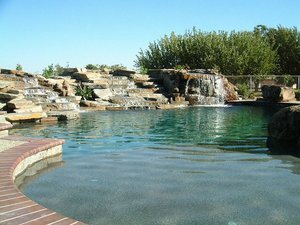 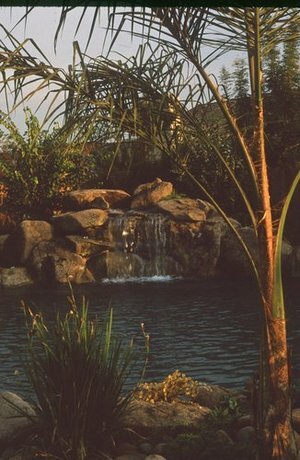 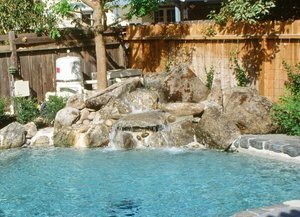 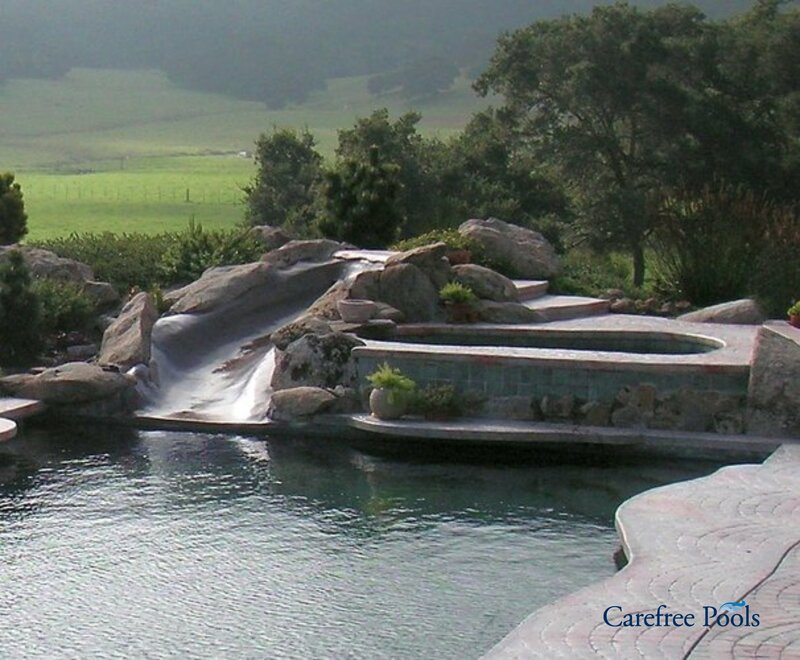 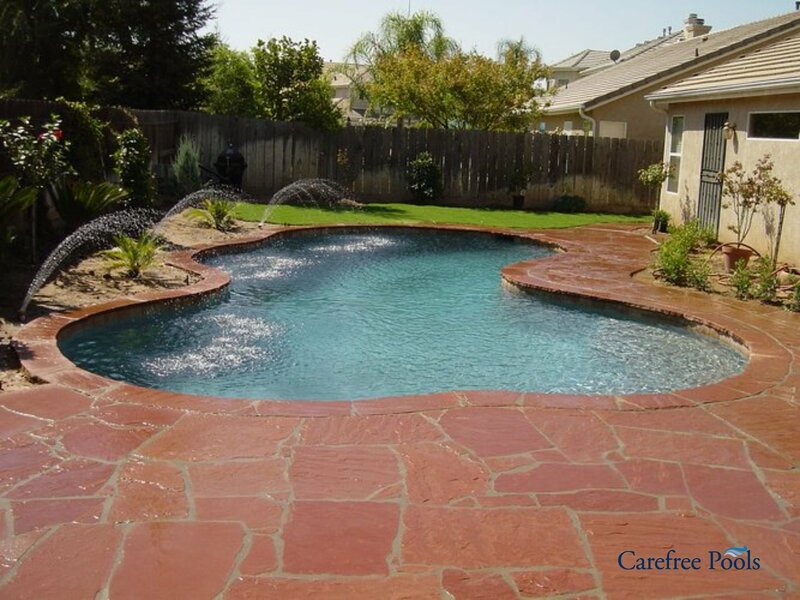 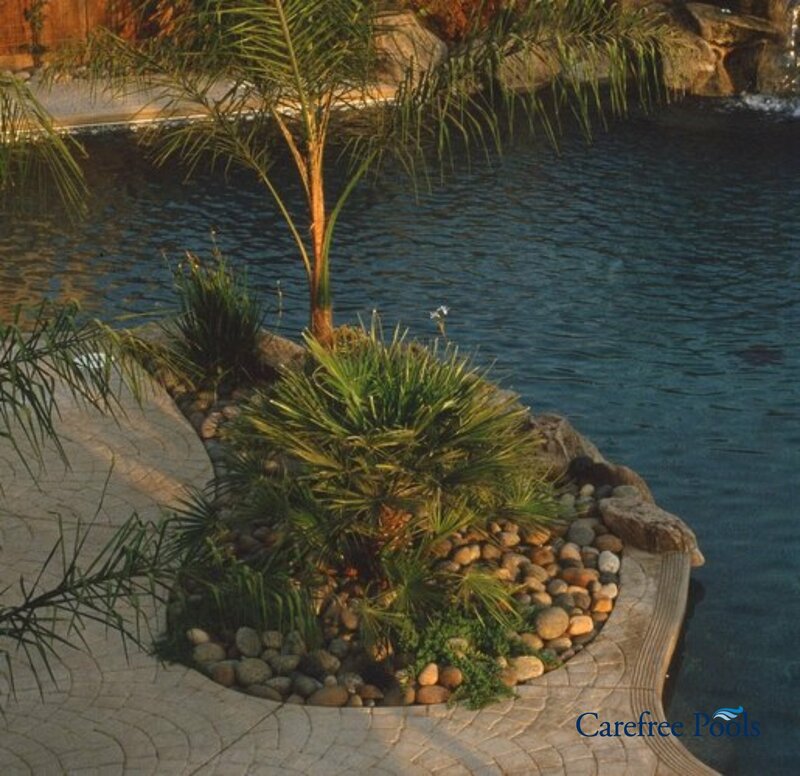 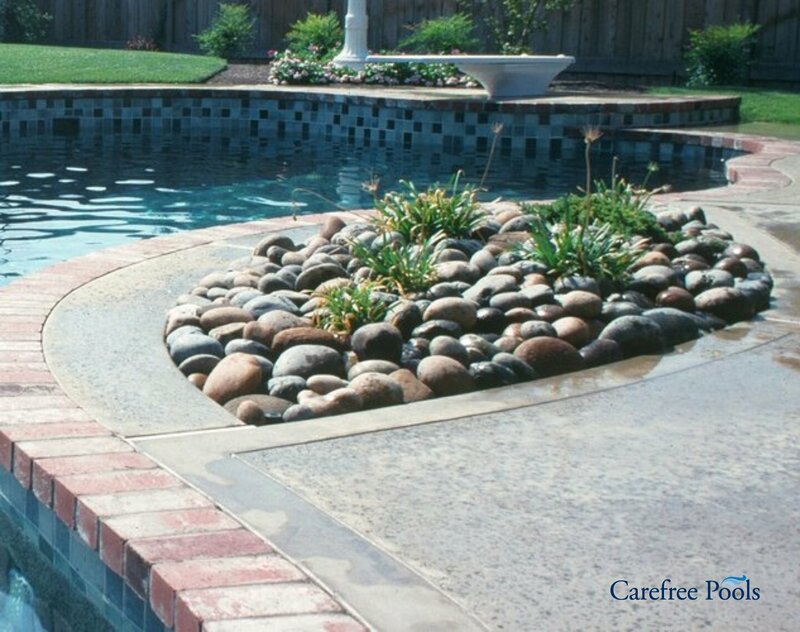 With the experts at Carefree Pools on your team, the possibilities for customizing your special project are limitless. 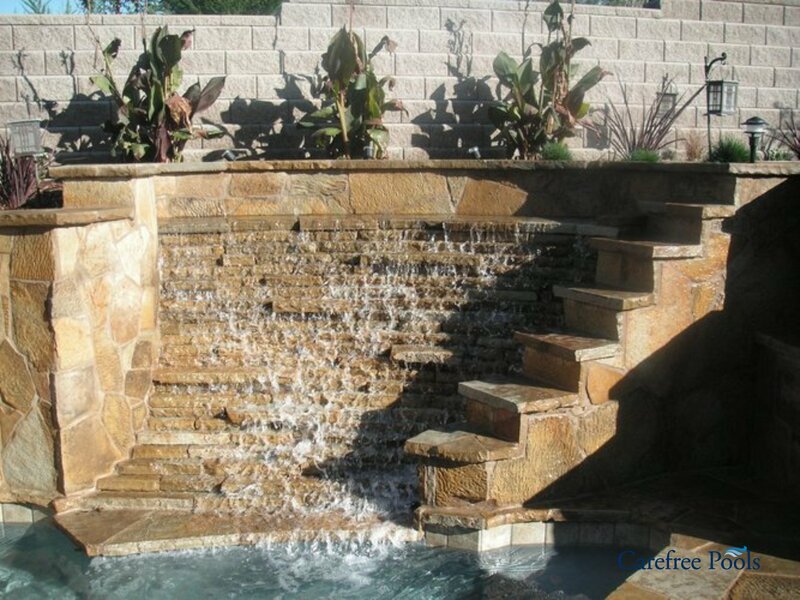 Take a look at these photos for just a small sampling of the many custom features that could be yours. Don't see what you're looking for? 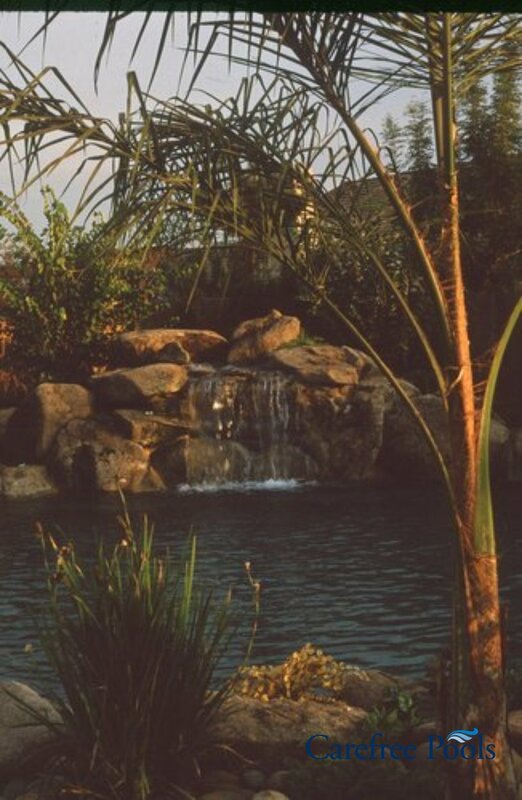 Or maybe you have something else in mind. No problem. 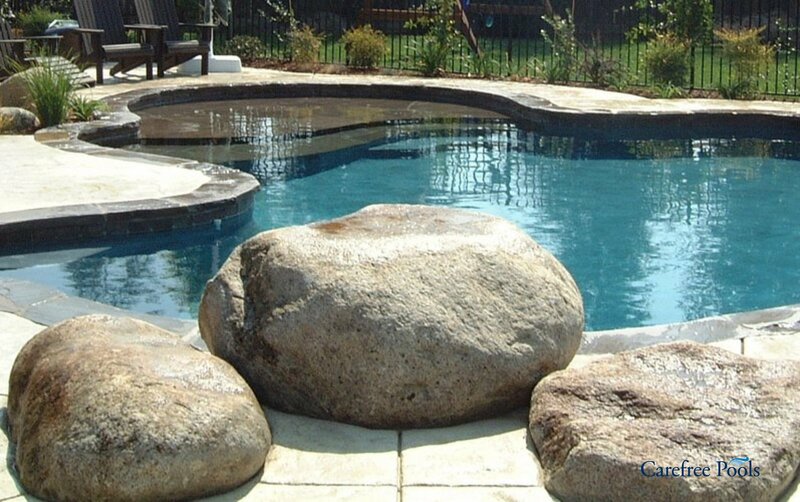 That's what "custom features" is all about. 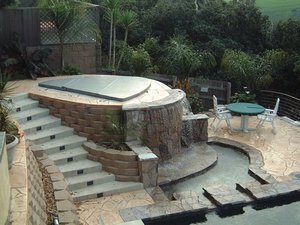 Even if it's never been done before, we can design it for you. 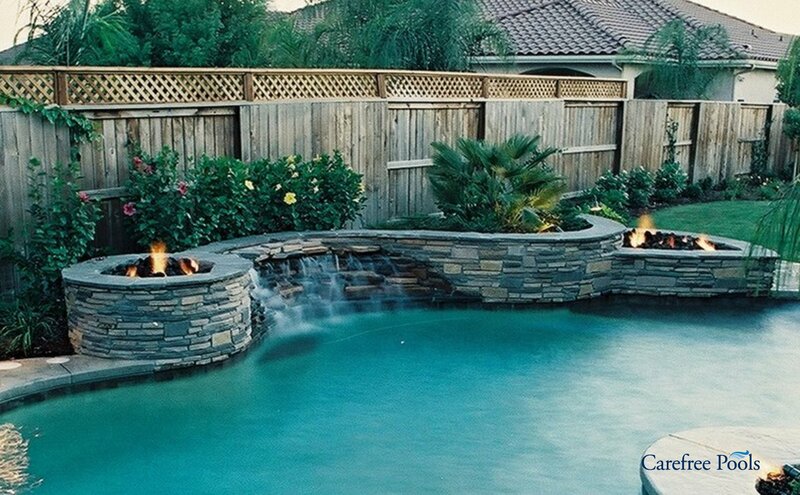 Do you have some "wild ideas" in mind to customize your backyard resort?